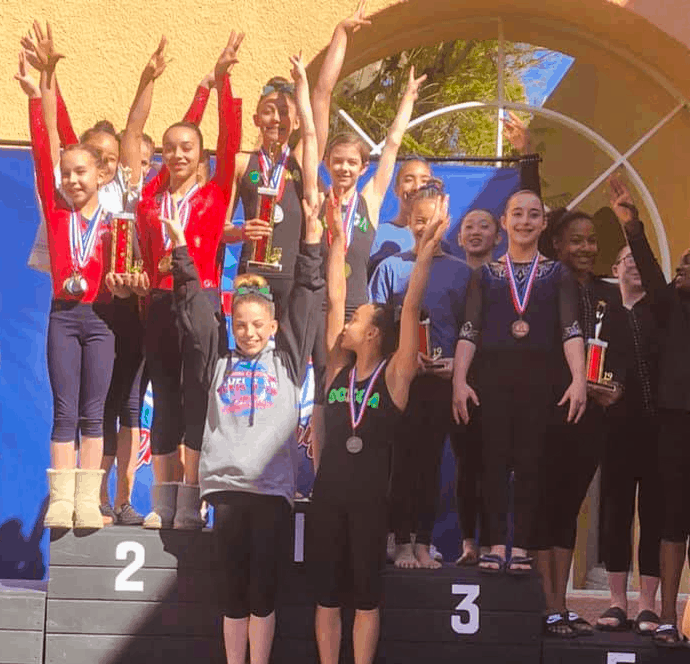 The 2019 Level 10 So Cal State Championship Meet was everything we hoped for and more! I am running out of superlatives to define this team. They are so Unselfish, so Tough Minded , so Committed and So Passionate❤️❤️ They are Amazing individuals who always have put the TEAM first. 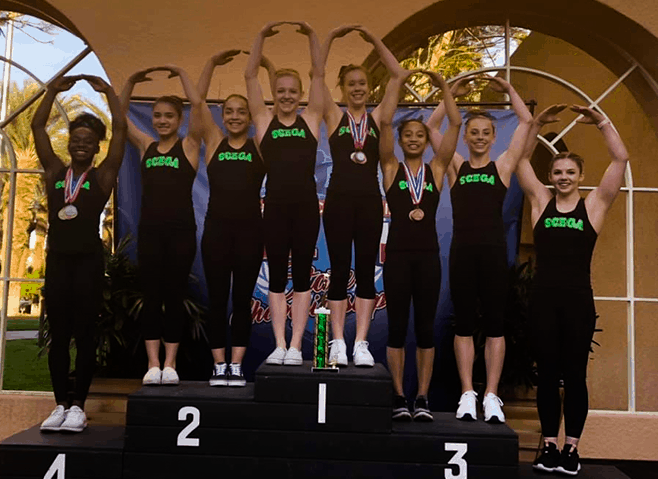 This weekend in their last team competition together, not only did they win the LEVEL 10 STATE CHAMPIONSHIP TITLE, they BROKE the Scega team scoring record that was set over 15 years ago with an amazing 116.525! 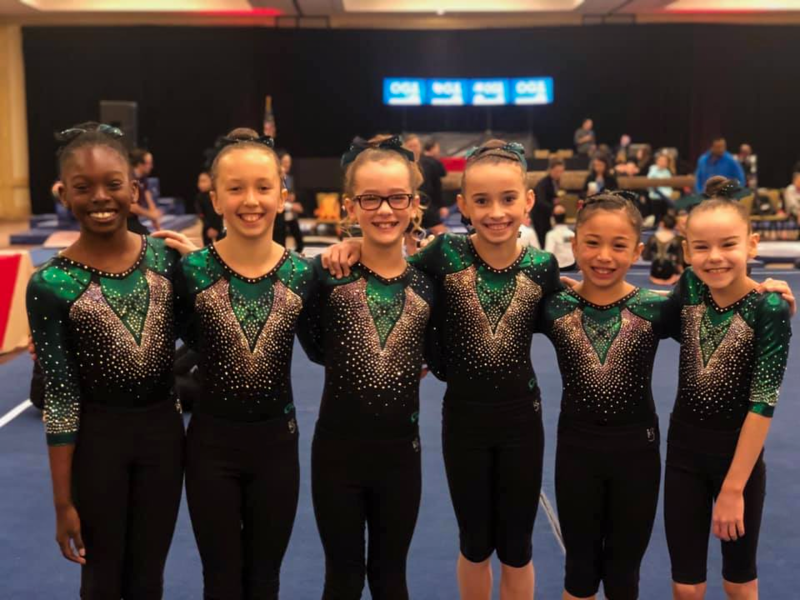 !🎉🎉 Thank you level 10’s, and especially to our seniors, for setting an example for the next generation! An example that the generation before you is so proud of and the generation after you can strive to become💚💚 #scegastrong2019!! Congratulations to our individual STATE CHAMPIONS: Jillian Hoffman- Vault-9.775; Bars-9.75; Floor-9.9; AA-38.95(NEW SCEGA AA RECORD!) Amari Celestine- Vault-9.85; Floor-9.8 Next Up- Regionals in Vegas!! 1st Place Level 6 at State Meet! 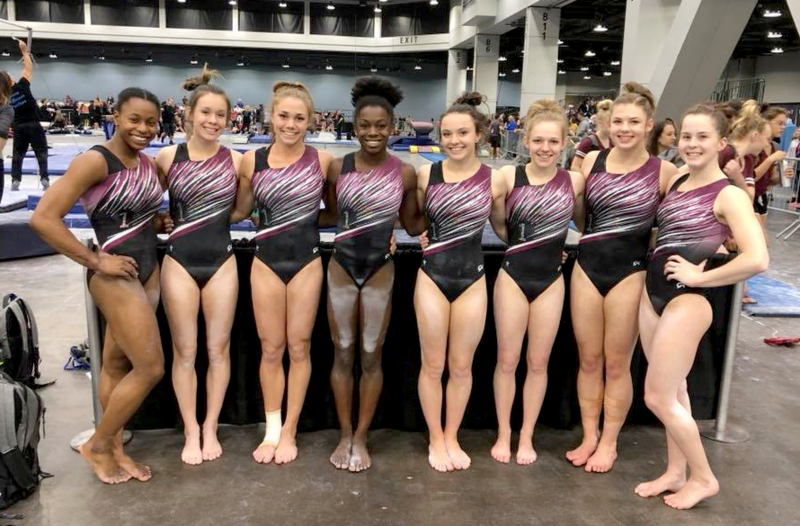 Adrienne Randall qualifies to the 2018 Junior Olympic National Team!! 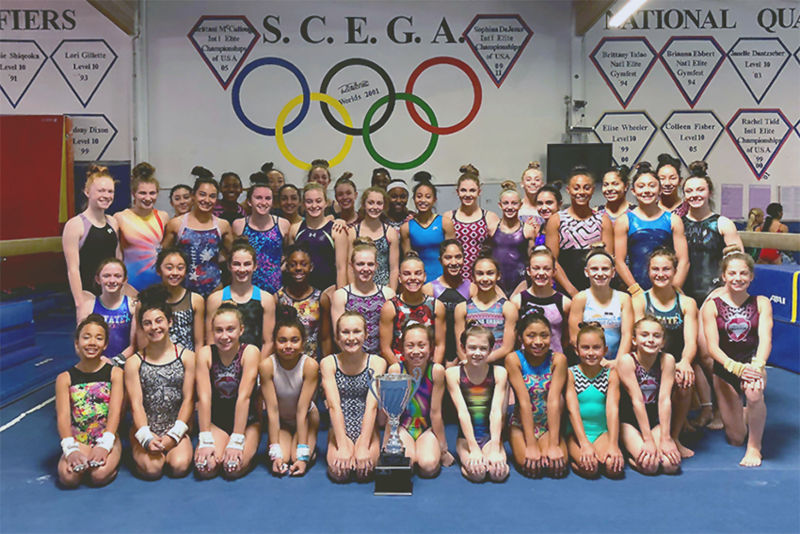 SCEGA Gymnastics was established in 1989, and through our experienced and dedicated staff, we have developed a strong team program at al levels of gymnastics competition. 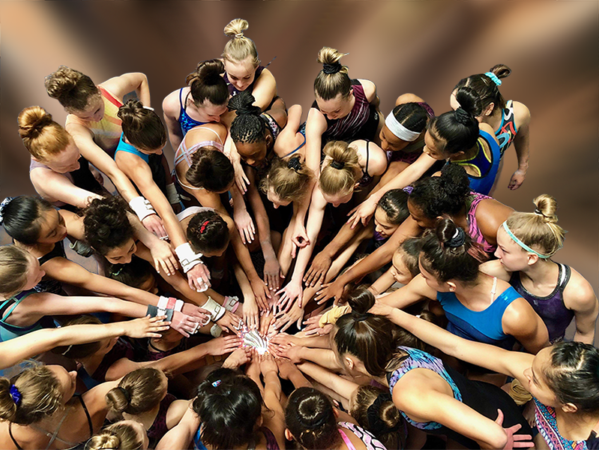 We are a National Team Training Center recognized by USA Gymnastics. 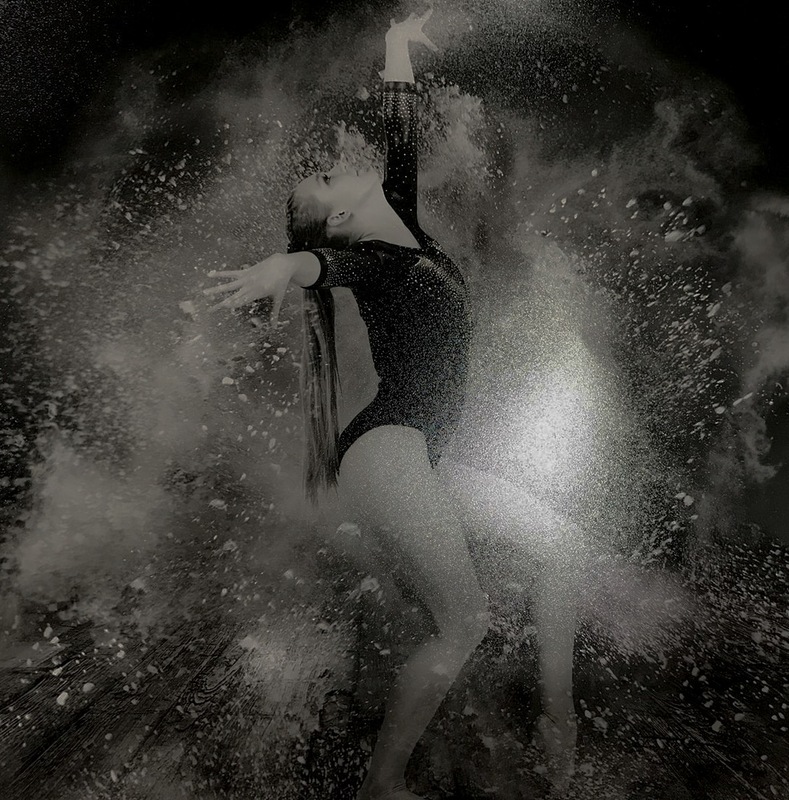 We have produced world Olympic level gymnsts including 2001 world championship bronze medal team member Rachel Tidd. 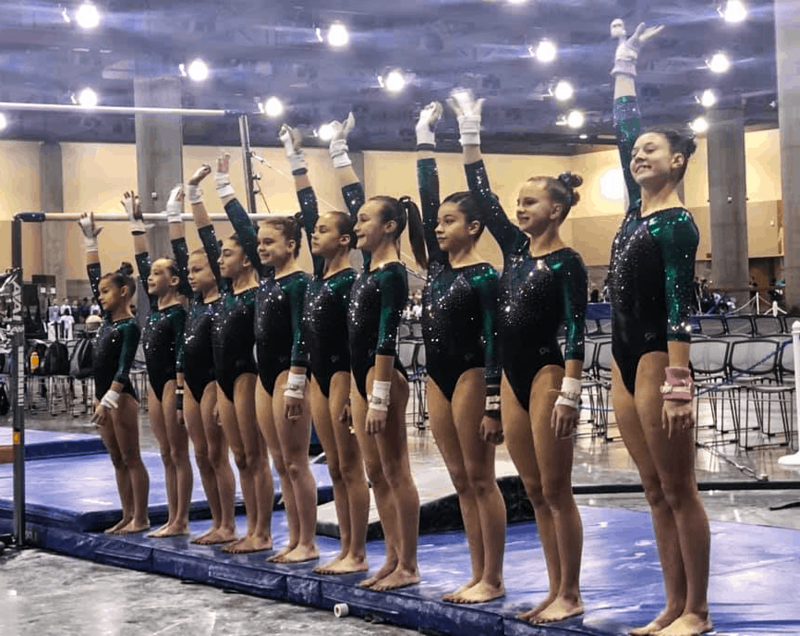 We have had over 40 gymnasts who have earned NCAA athletic scholarships. 2017 Level 10 Junior Olympic National Bars, Floor, and All Around Champion. 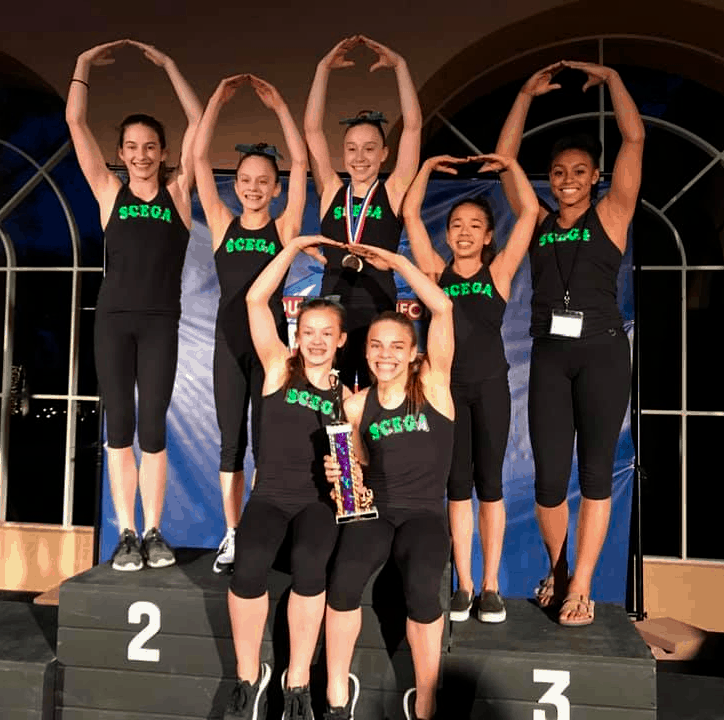 7 JO Level 10 National Qualifiers,. 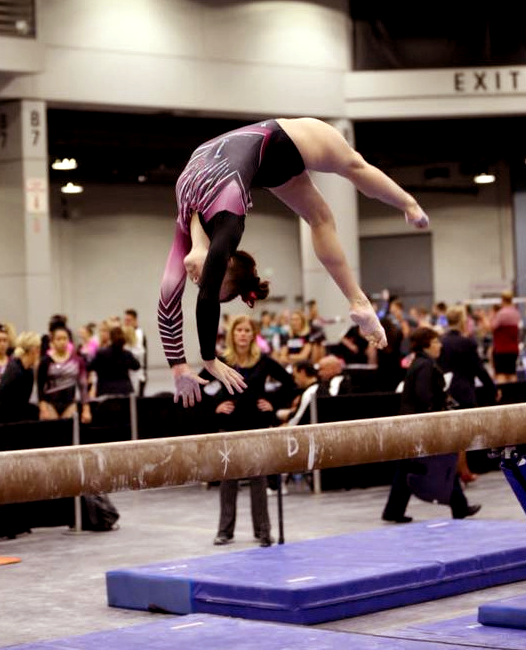 Jillian Hoffman - Level 10 Junior Olympic National Bars, floor, and All Around Champion. 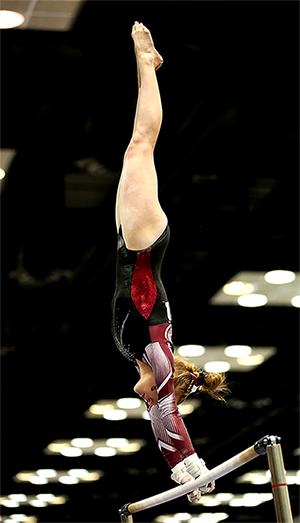 Morgan Thomson - Level 9 Western National All Around Champion. 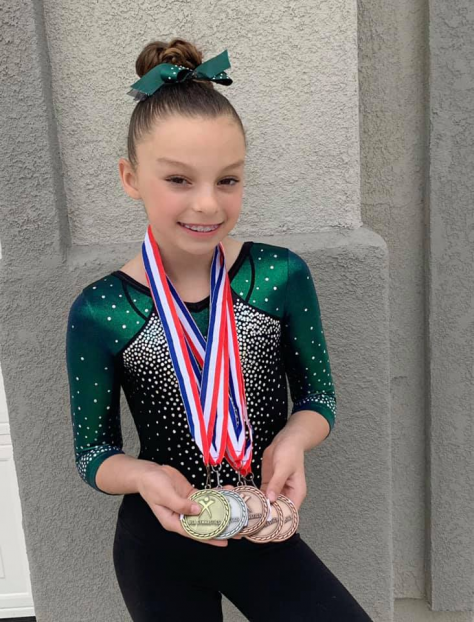 Rose Wagnor - Level 9 Western National All Around Champion.